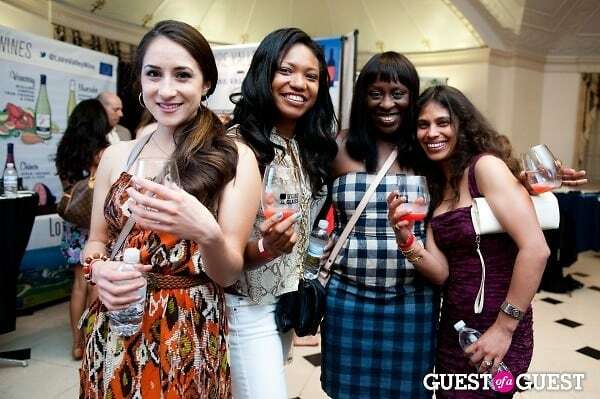 Go HERE for more pictures by Joy Asico, and tag yourself and your friends! 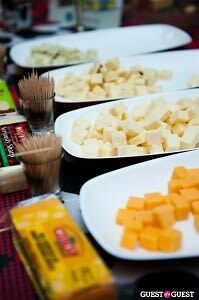 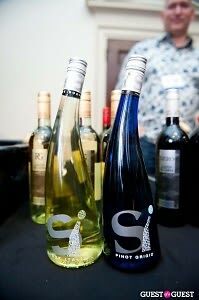 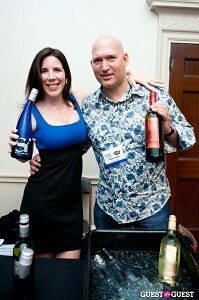 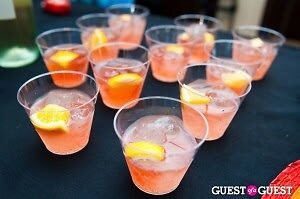 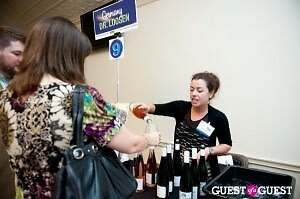 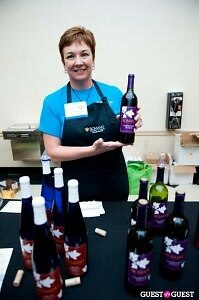 DC was the second stop for the 2012 Wine Riot tour, a tasting extravaganza organized by the team at Second Glass. 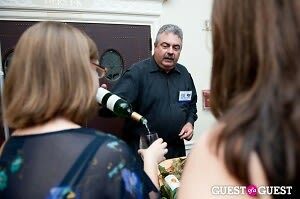 Guests came by for one of two sessions to attend fun wine "crash courses," sample some of the hundreds of wines at the event, and keep track of favorites via the Second Glass iPhone app. 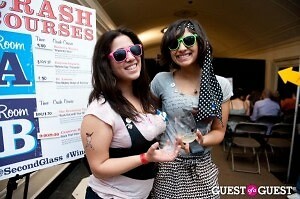 Wine Riot is specifically designed for young winos. 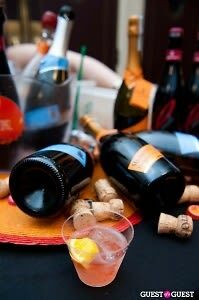 A live DJ kept the energy high and delectable snacks from Luke's Lobster, Upper Crust Pizzeria, Taza Mexican Chocolate and Cabot Cheese helped everyone maintain some level of sobriety. 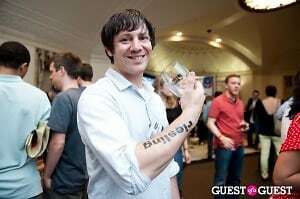 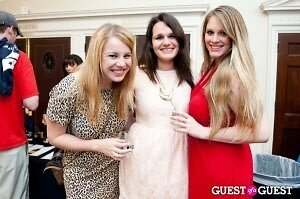 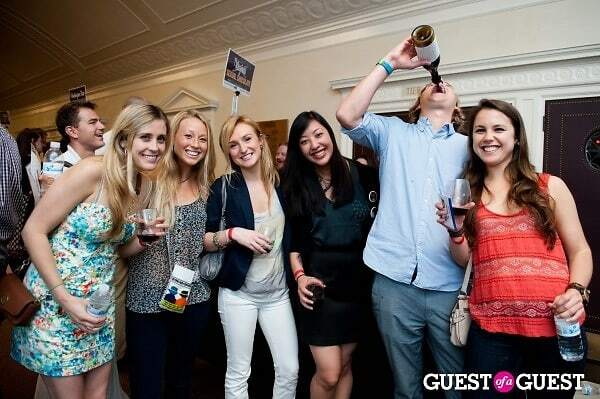 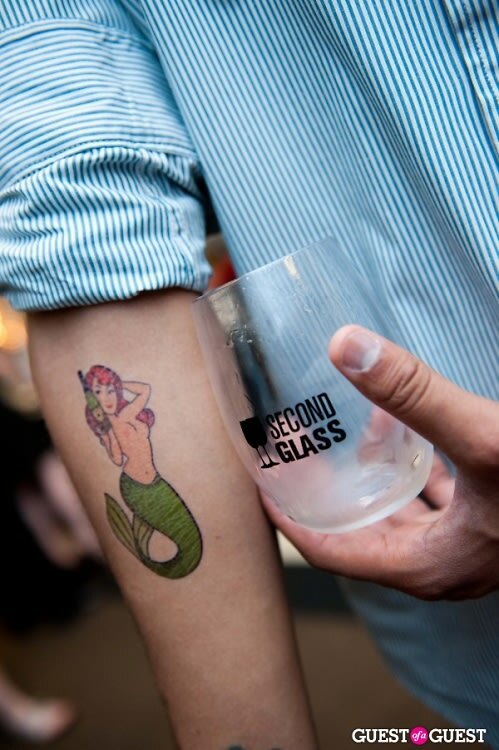 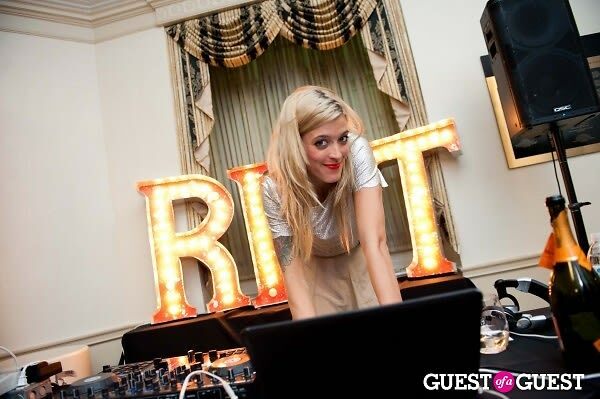 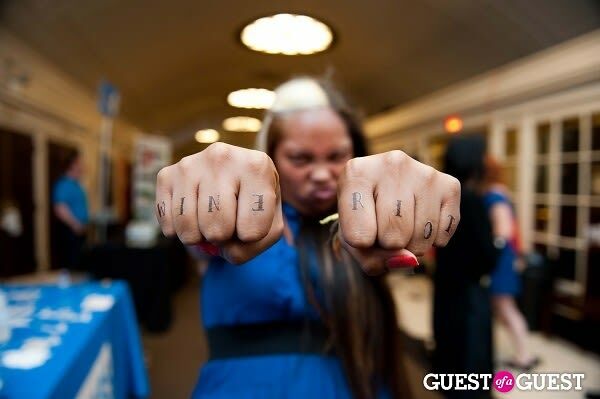 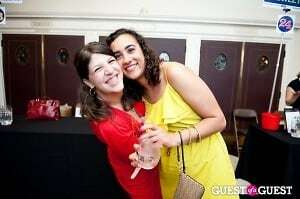 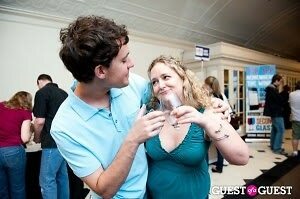 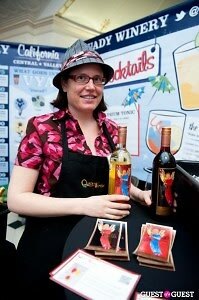 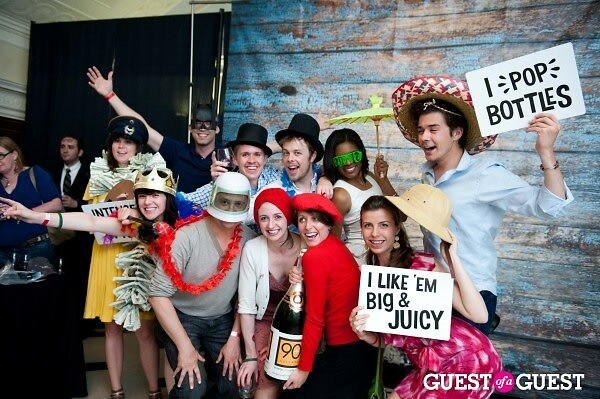 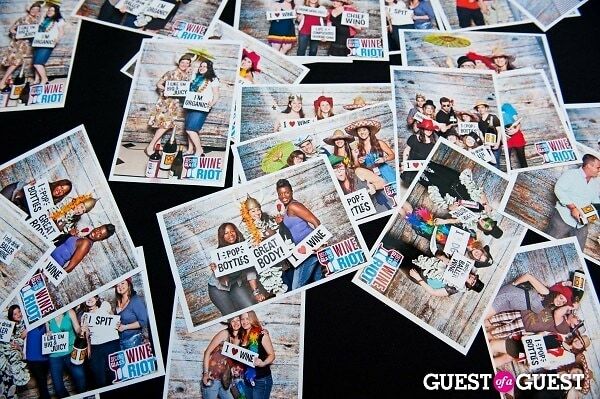 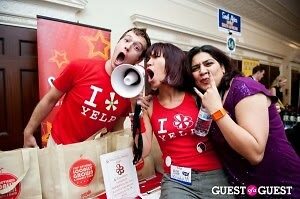 Like the last DC Wine Riot, the photobooth and temporary tattoos were a huge hit. 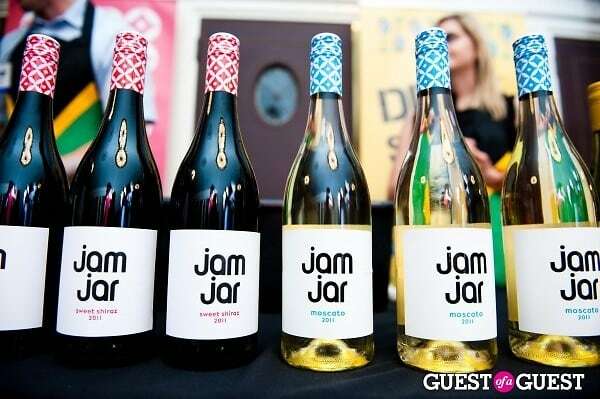 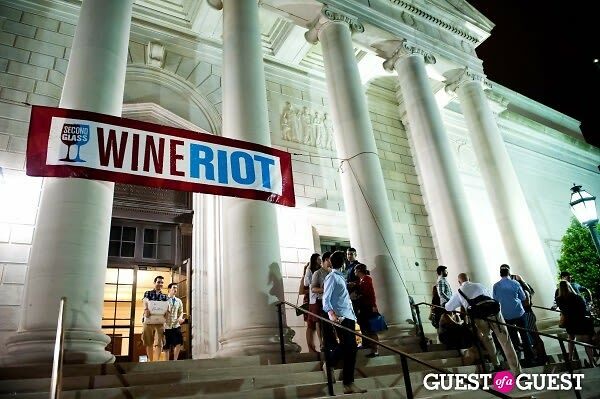 Wine Riot's next stop is in Chicago with sessions on June 1 and 2, and will make stops in Austin, San Francisco, NYC and LA to round out the year.